One factory sealed pack of .308 calibre or .308in 168gr target ballistic tipped (TMK) bullet heads from Sierra Match King. The pack contains 100 heads. 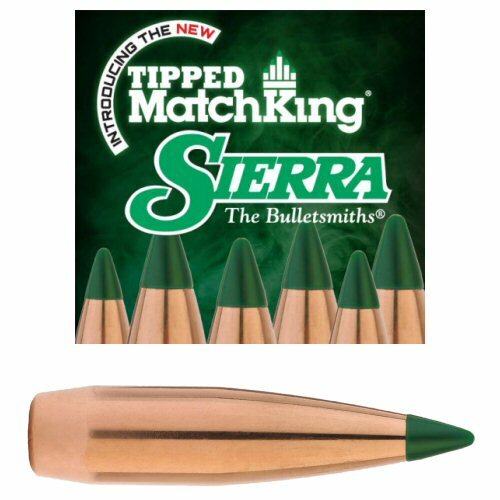 Sierra Match King are renowned for the accuracy of their match bullets, offering superb consistency and performance. The TMK is a new product line from Sierra Bullet Company.